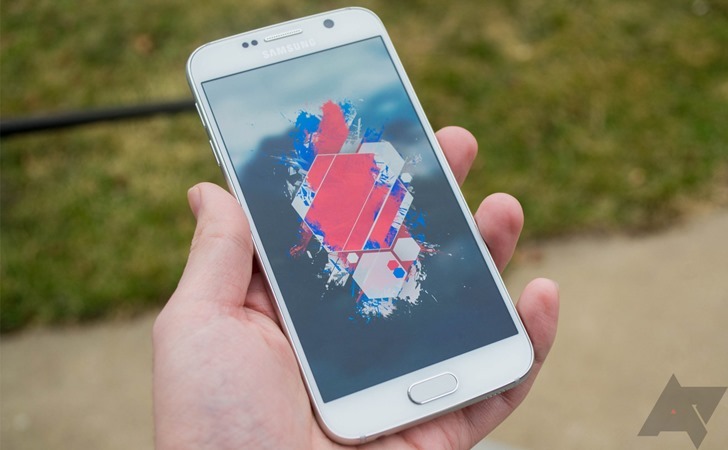 It's very rare that Android phones receive more than two years of major software updates. Google has even stuck to that rule in the past, with the Pixel 2 being the company's first phone with three years of promised Android updates. According to T-Mobile support pages, Samsung could be planning an Oreo update for its 2015 flagships. Android 7.0 Nougat has been out for a few months now, so we're getting to the point when older phones are seeing the update. 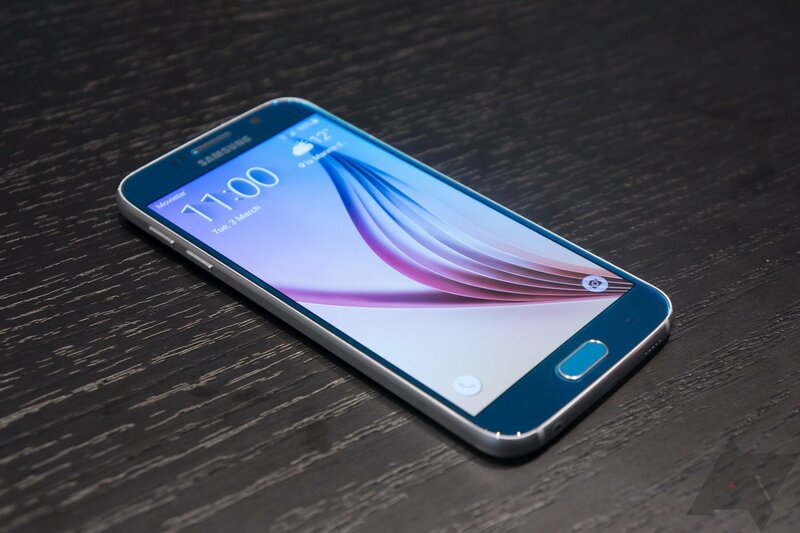 T-Mobile project manager Des Smith reports that the Samsung Galaxy S6 Edge Plus is next up. 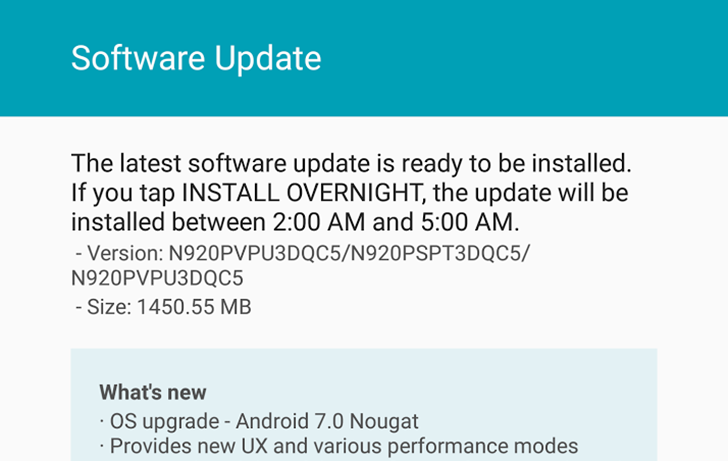 This phone's Nougat update is on the way next week. The Samsung Galaxy S8's public release is almost upon us, but Samsung hasn't completely forgotten about its older devices. 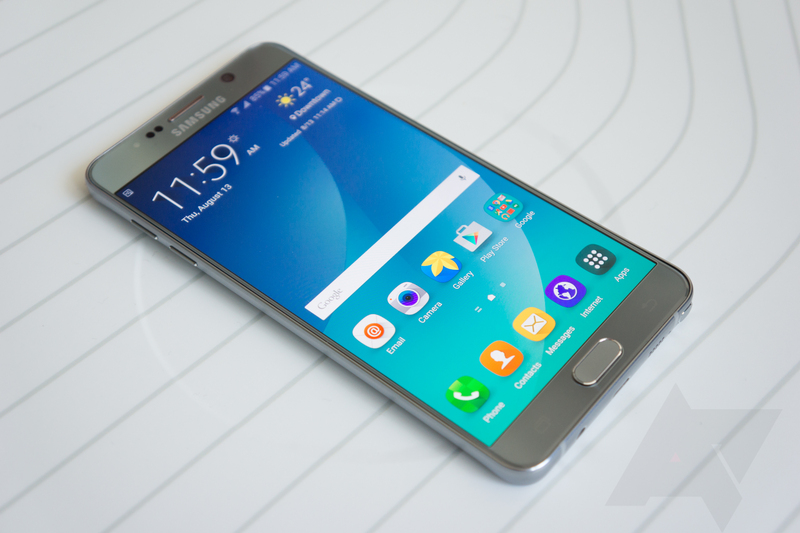 The company began updating various Galaxy phones and tablets to Nougat earlier this year, and has been working to update all the various carrier models. 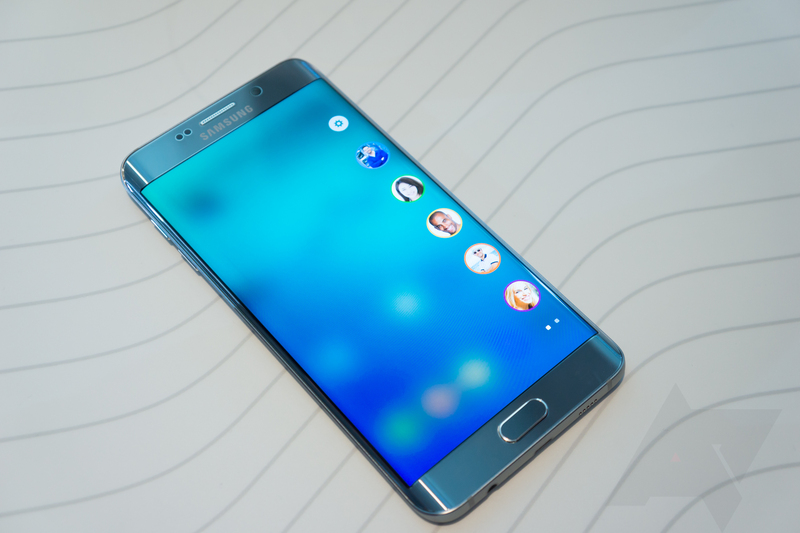 The AT&T Galaxy Note 5 got its Nougat update earlier today, and now the carrier's S6 Edge+ has joined in. 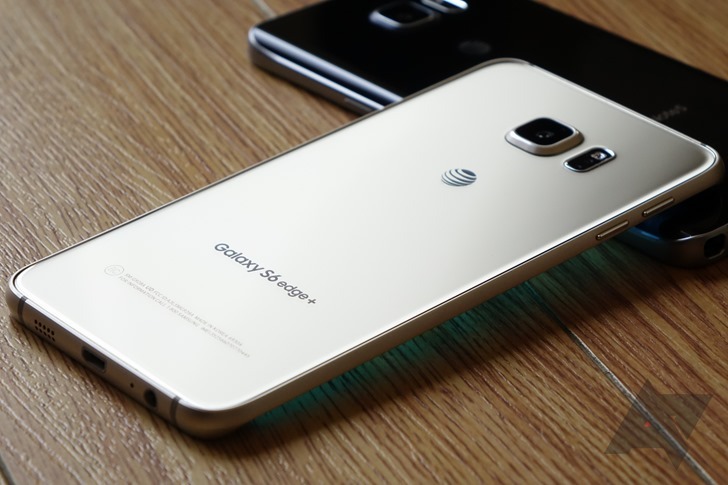 Hot on the heels of a recent update to the Galaxy S7 and S7 edge, Verizon has released one for the Galaxy Note5 and S6 edge+. Like the S7/S7 edge update, this adds support for a barcode scanning app called Barcode Beaming Service. 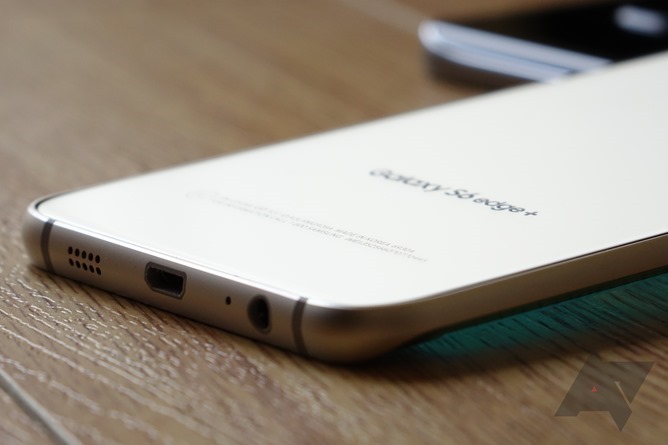 Unfortunately, Note5 and S6 edge+ owners will not receive the FM radio capability that S7 and S7 edge owners just did. Fixes for Verizon's Advanced Calling are included as well. 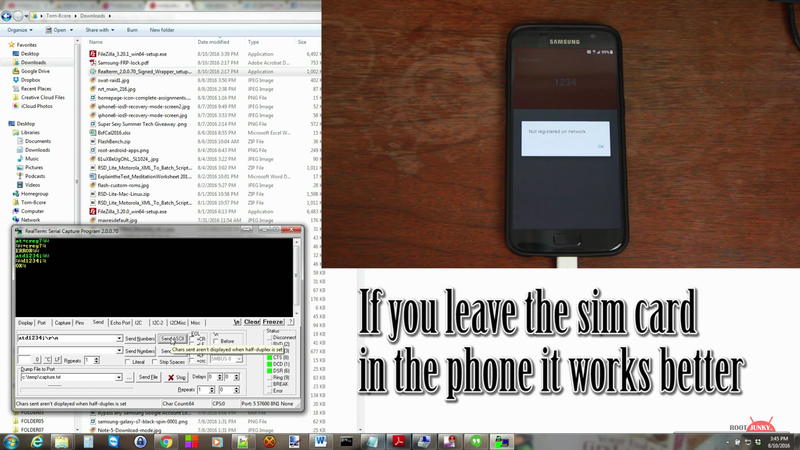 About nine months ago, Rootjunky managed to bypass the factory reset protection (FRP) on Samsung devices simply by inserting an OTG drive into the phone and installing an app. Then, two months later, he found a vulnerability on LG phones; this time, he circumvented FRP by using talkback settings to open a browser, downloading an APK that opened settings, adding a new user, switching back to the main account, and then resetting without FRP. 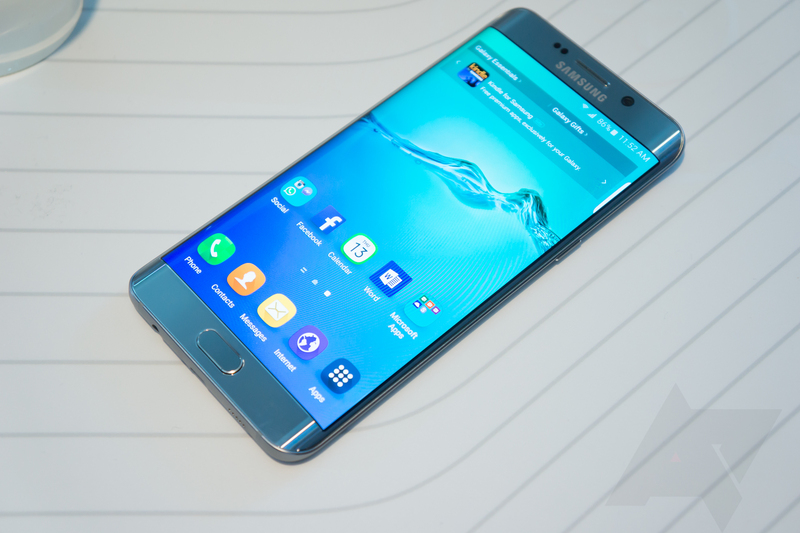 However, this new exploit for Samsung phones might be the most ingenious yet. Factory reset protection was added to Android with 5.1 Lollipop, but since different OEMs use different variations of Android, vulnerabilities can arise.